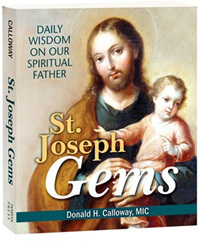 Below is a brief email interview with Father Donald H. Calloway, MIC, whose latest book is titled St. Joseph Gems. Thanks to Father Calloway for taking the time to answer my questions. Click here to order a copy of the book. What inspired you to write 'St. Joseph Gems'? 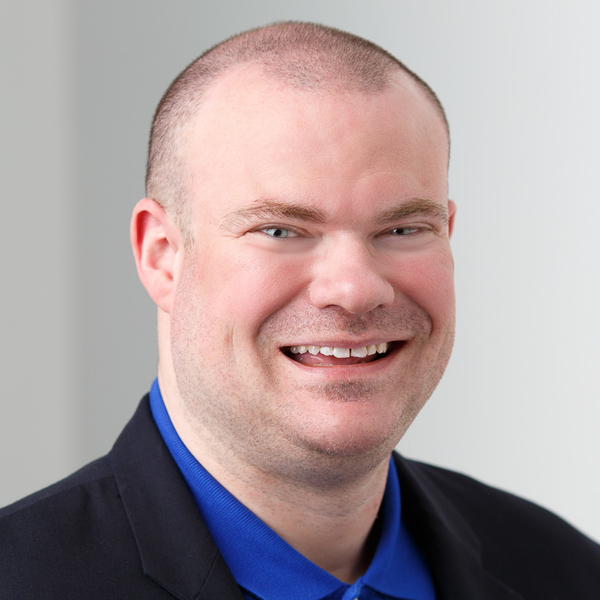 Father Calloway: After my conversion to Catholicism in 1993, I developed a strong devotion to St. Joseph. When I entered religious life with the Marian Fathers, my devotion to St. Joseph grew even more, as I found myself constantly turning to him for help in my studies and spiritual growth. Now, as a priest, St. Joseph continues to be my daily companion and guardian. Yet, over the years, I always wished I had a book that contained short, pithy quotes about St. Joseph. Not a theological tome or a book that was too big or complicated; something small that offered a daily quote on St. Joseph from a pope or saint. Waking up in the morning and reading a quote on St. Joseph would allow me to keep that thought about St. Joseph on my mind and in my heart all throughout the day. Well, I couldn't find such a book, so I decided to do it myself. St. Joseph Gems concludes a trilogy of books that follow this same method; the other two are Marian Gems and Rosary Gems. Why is devotion to St. Joseph important for Catholics? 1868 – Blessed Jean-Joseph Lataste, OP, writes a letter to Blessed Pope Pius IX asking him to declare St. Joseph the "Universal Patron of the Church." 1870 – Blessed Pope Pius IX declares St. Joseph the "Universal Patron of the Church." 1879 – Apparitions at Knock, Ireland. St. Joseph appears with the Blessed Virgin Mary, St. John the Apostle, and Jesus (appearing as the Lamb of God). 1889 – Pope Leo XIII writes Quamquam Pluries, an encyclical letter on St. Joseph. 1904 – St. Andre Bessette constructs an oratory dedicated to St. Joseph in Montreal, Canada. It expands, is declared a minor basilica and finally is completed in 1967. Today, it is known as St. Joseph's Oratory and is considered by many to be the preeminent international center of devotion to St. Joseph. 1908 – St. Luigi Guanella begins constructing a church dedicated to St. Joseph in Rome. It is completed and consecrated as a basilica in 1912. 1914 – St. Luigi Guanella founds the Pious Union of St. Joseph for the Salvation of the Dying. 1917 – Apparitions at Fatima, Portugal. During the last apparition on October 13, 1917, St. Joseph appears holding the Child Jesus and blessing the world. 1921 – Pope Benedict XV inserts the phrase "Blessed be St. Joseph, her most chaste spouse" into the Divine Praises. 1947 – Spanish Discalced Carmelites found Estudios Josefinos, the first theological journal devoted to St. Joseph. 1950s – The alleged apparitions of Our Lady of America given to Sr. Mary Ephrem greatly emphasize a renewed devotion to St. Joseph, and St. Joseph himself speaks to the visionary about this devotion. 1955 – Venerable Pope Pius XII establishes the Feast of St. Joseph the Worker, to be celebrated on May 1. 1962 – St. Pope John XXIII inserts St. Joseph's name into the Canon of the Mass (Eucharistic Prayer I). 1989 – St. John Paul II writes Redemptoris Custos, an encyclical letter on St. Joseph. 2013 – Pope Francis, echoing and fulfilling the intentions of Pope Benedict XVI, inserts the name of St. Joseph into all Eucharistic Prayers. We need St. Joseph today more than ever. Personally, I think the Holy Trinity and Our Lady are going to do a lot more to draw our attention to St. Joseph. I'll be doing my part, as well. I'm currently working on another book on St. Joseph that is scheduled to be published in January 2020. Pray for me as I work on the book! 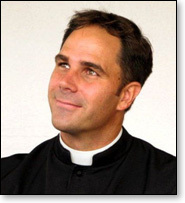 Click here to visit Father Calloway's personal website.